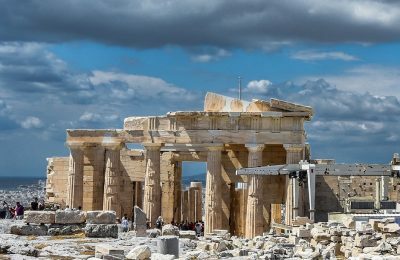 Repair works on the lightning conductor system of the Acropolis in Athens, will begin immediately in the aftermath of a lightning accident last week. 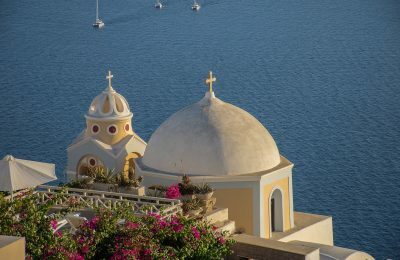 Greek Orthodox Easter tourist traffic is concentrated in popular destinations with lesser-known mainland locations still struggling to see figures rise. 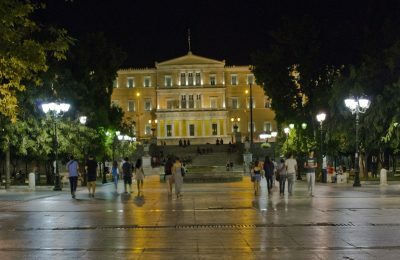 Greece’s current account deficit in February came to 990 million euros, down by 407 million euros year-on-year, according to the country's central bank. 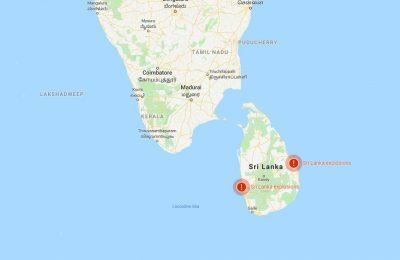 Sri Lanka will be put in a state of emergency as of midnight, after a series of attacks on churches and hotels on Easter Sunday, left at least 290 people dead and 500 injured. 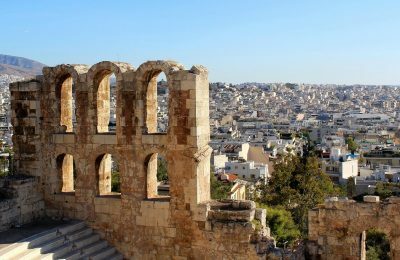 Athens hotel occupancy rates dropped by 6.8 percent in the first quarter of the year, with RevPAR down by 6.8 percent, according to the Athens - Attica & Argosaronic Hotel Association. 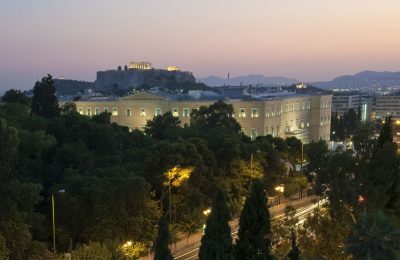 If Greece fails to free up productive forces through structural reforms, there will be a quick return to recession, according to the IOBE think tank. 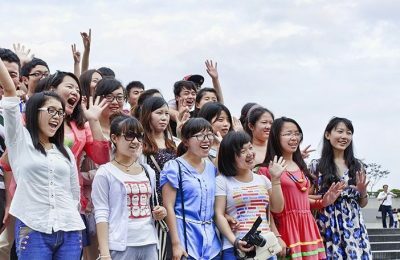 All the more Chinese travelers are putting European destinations at the top of their travel agendas for 2019, following the EU-China Tourism Year 2018 initiative. 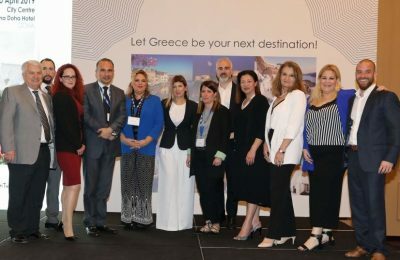 Attica Tourism Directorate representatives visited Qatar to present the region’s luxury tourism options, aiming to attract higher spending travelers. 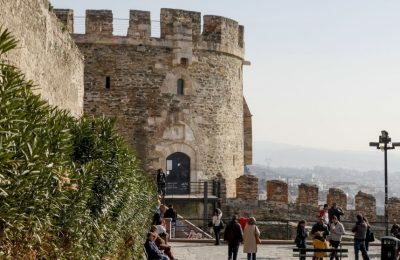 Visitors to Thessaloniki are giving the northern port city a thumbs up, awarding it a score of 8.2, with 95 percent saying they would return, a survey says. 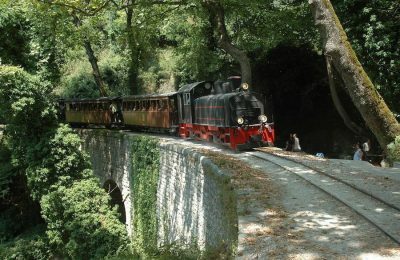 TrainOSE has announced plans to create new tourist-interest routes by reinstating old train lines through public-private partnerships (PPPs). 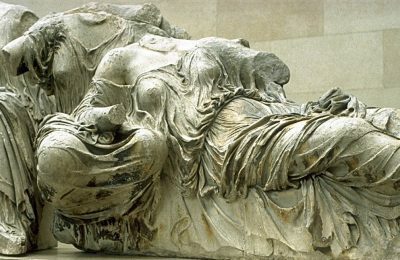 "The return of the Parthenon Marbles to Greece is a one-way street,” Greek Culture Minister Myrsini Zorba said during a workshop held in Athens. 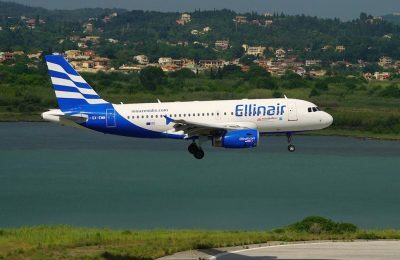 Ellinair has announced flights from Athens to Mykonos, Chania and Corfu for summer 2019 and the launch of an interline agreement with Aeroflot Russian Airlines. 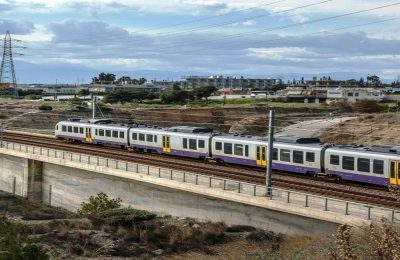 Suburban railway services to the coastal town of Aigio in the Peloponnese, are set to start in August, and be extended to Loutraki. 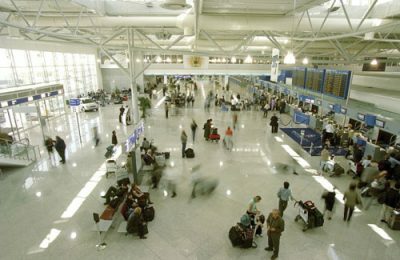 Passenger traffic through Greece’s airports increased by 9 percent in the first three months of the year, according to the Hellenic Civil Aviation Authority. 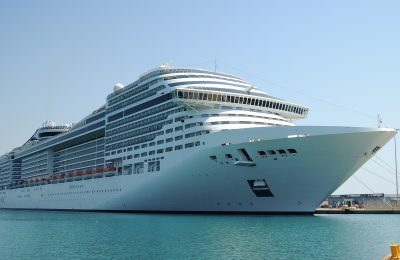 Thanks to increasing home-porting actions, the Cretan town of Heraklion marked a 39 percent rise in cruise traveler numbers in 2018 against 2017. 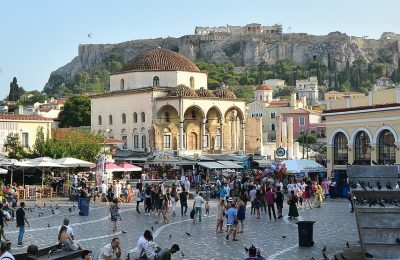 The growing Airbnb phenomenon in Greece is now penetrating underdeveloped neighborhoods in Athens, breathing life and creating new conditions of safety and business activity. 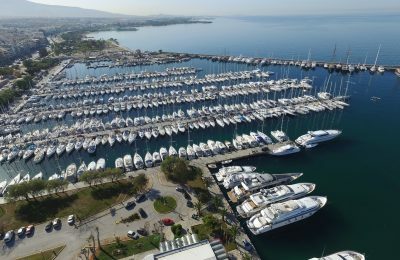 Greek company Aktor Concessions SA has been selected as the preferred bidder for the right to manage the Alimos Marina in southern Athens. 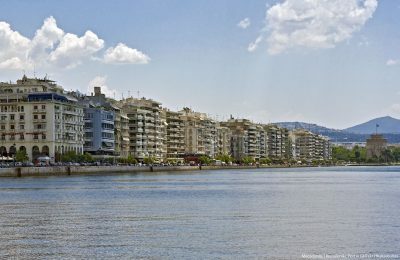 Hoteliers in Thessaloniki are expressing concern over the number of visitors and tourism-related revenue, which in 2018 came to 420 million euros. 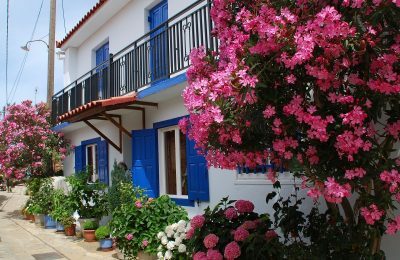 The Greek government is considering handing over responsibility of short-term home sharing policies to local authorities. 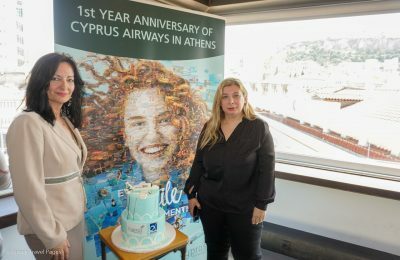 Cyprus Airways celebrated the one-year anniversary of its route from Athens to Larnaca, which flew some 77,000 passengers between the two cities.